"With the Charmin Van-GO, we are providing one of the largest, most-trafficked cities in the world a new way to Enjoy the Go…on the go." NEW YORK--(BUSINESS WIRE)--Today you can get anything delivered on-demand except the one thing you really need – a bathroom when you have to go. Until now! 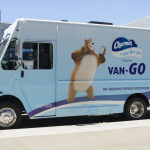 Charmin is piloting Charmin Van-GO, the first-ever on-demand mobile bathroom service, in New York City on June 21 and June 22. 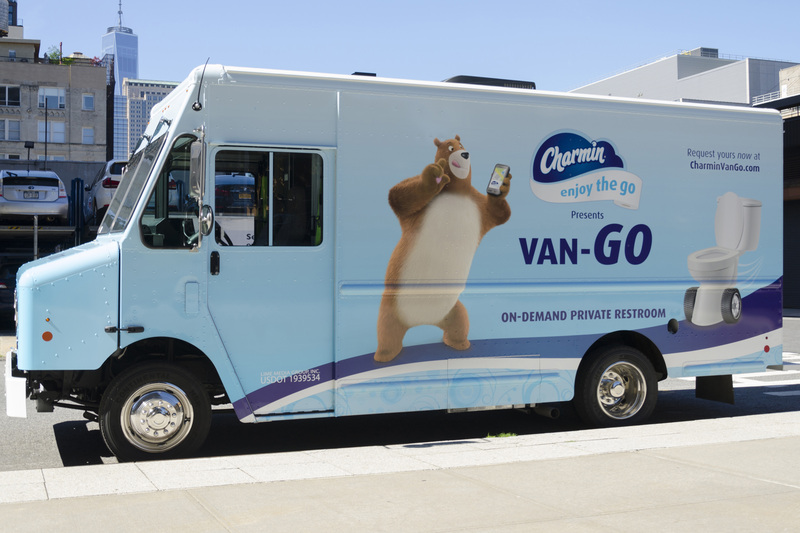 New Yorkers can visit CharminVanGo.com and follow the simple directions to request a Charmin Van-GO. With just a few clicks, a totally private and super clean bathroom can* be delivered directly to people in select NYC neighborhoods. To keep up-to-date on where Charmin Van-GO and Anthony Anderson will be, you can visit CharminVanGo.com.